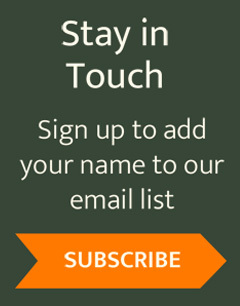 Lake George, N.Y.—ADK has released Adirondack Mountain Club Western Trails, marking the completion of its reconfigured Forest Preserve Series of Adirondack and Catskill guides. Western Trails describes hiking opportunities defined by the Adirondack Park boundary to the north, west, and south and by the villages of Paul Smiths, Tupper Lake, and Long Lake to the east—arguably some of the wildest lands in the eastern United States. The region includes rivers, flatlands, and mountains as well as a wealth of ponds and lakes. Seven Wilderness Areas, thirteen Wild Forest Areas, the extensive St. Regis Canoe Area, one Primitive Area, and two state forests fall within this guide’s purview, as does the relatively new Cranberry Lake 50, a network of trails linked to form a 50-mile hiker’s challenge. 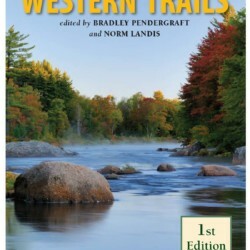 Western Trails corresponds to the 2017 printings of National Geographic Trails Illustrated 745: Old Forge/Oswegatchie and the western side of National Geographic Trails Illustrated 746: Saranac/Paul Smiths. Both are large-format, two-sided, waterproof maps created in partnership with ADK. 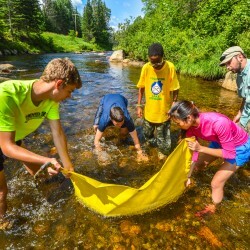 In developing Trails Illustrated maps to the Adirondack and Catskill Parks with National Geographic, ADK also began the work of reconfiguring its Forest Preserve Series of guidebooks. The goal, now met, was to coordinate the maps and guides, reduce the overall number of guides, and provide comprehensive map coverage for both parks that corresponded to ADK’s already thorough series. Although the boundaries have changed, the editors of Western Trails contend that the area covered in this book comprises the wildest part of the Adirondacks. Pendergraft started his career as a geologist in Alaska, including a year living north of the Arctic Circle, before moving to Parishville, New York, where he farmed, built a consulting firm, and later taught Geology for many years. 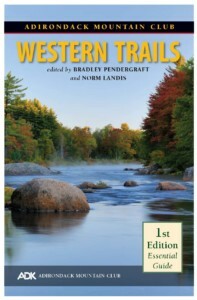 Adirondack Mountain Club Western Trails is 336 pages, 5 ½” x 8 ½”, and includes 20 sections, one of which describes the Cranberry Lake 50. 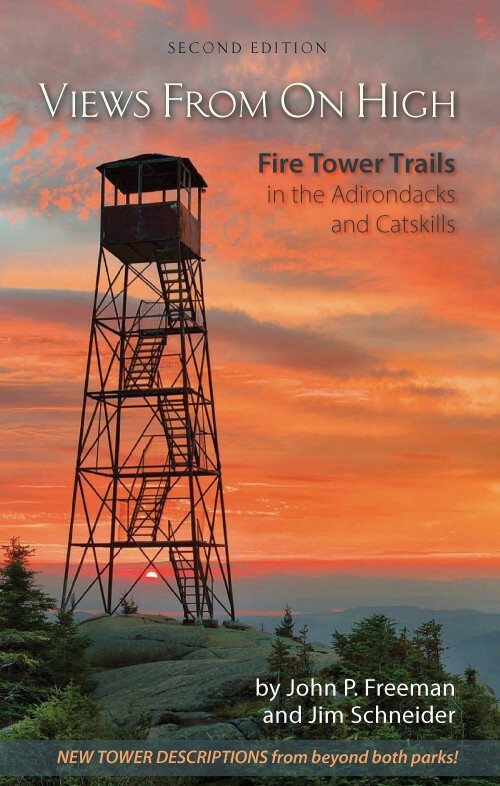 It is available in softcover for $19.95 ($15.96 members) and $26.95 for the book-and-map pack ($21.56 members) at book and outdoor supply stores, at ADK stores in Lake George and Lake Placid, through mail order by calling (800) 395-8080, and online at www.adk.org.